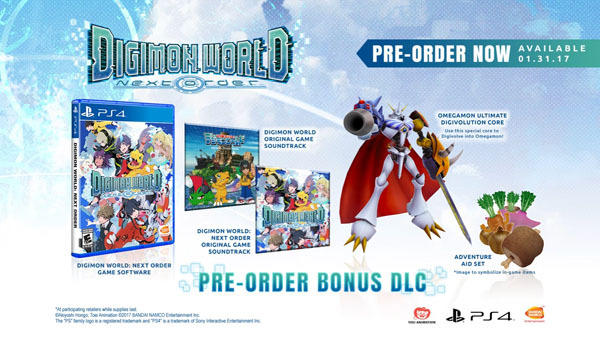 Today, Bandai Namco announced that Digimon World: Next Order will launch for PS4 in North America on January 31, 2017 and on January 28th in Europe. In addition, pre-order bonuses for the game were also revealed. 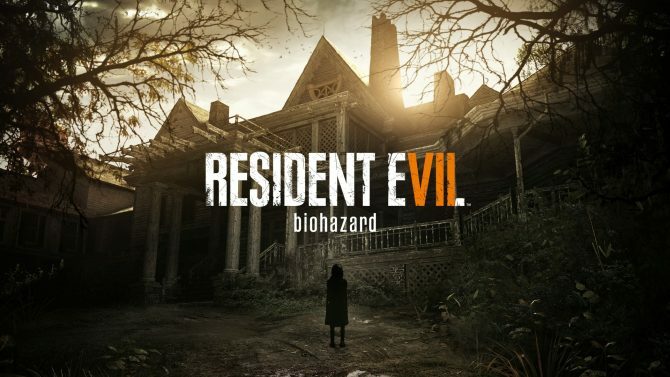 At the moment, it appears the new release dates only applie to North America and Europe. 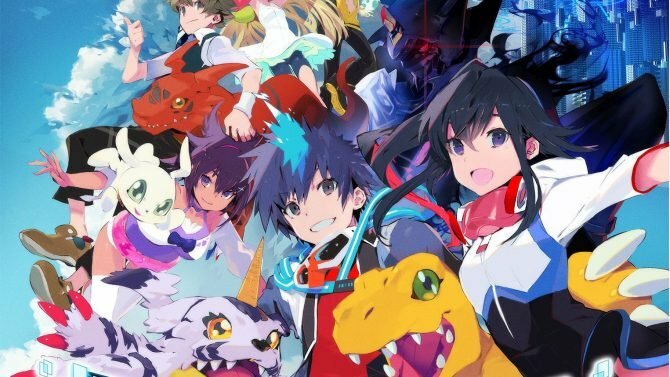 The game in Japan is still slated to release sometime in 2017 as Digimon World: Next Order International Edition. 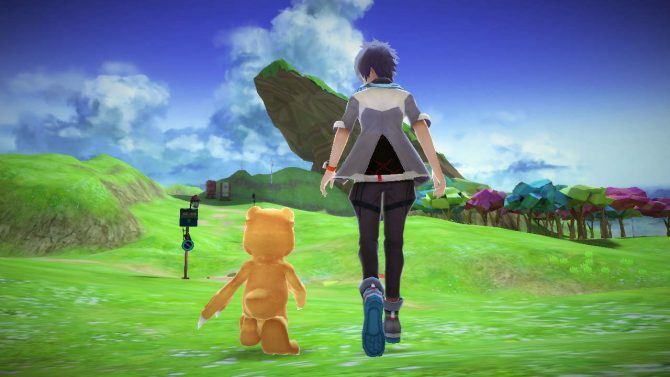 Digimon World: Next Order is here to provide an almost endless amount of time raising digital friends.